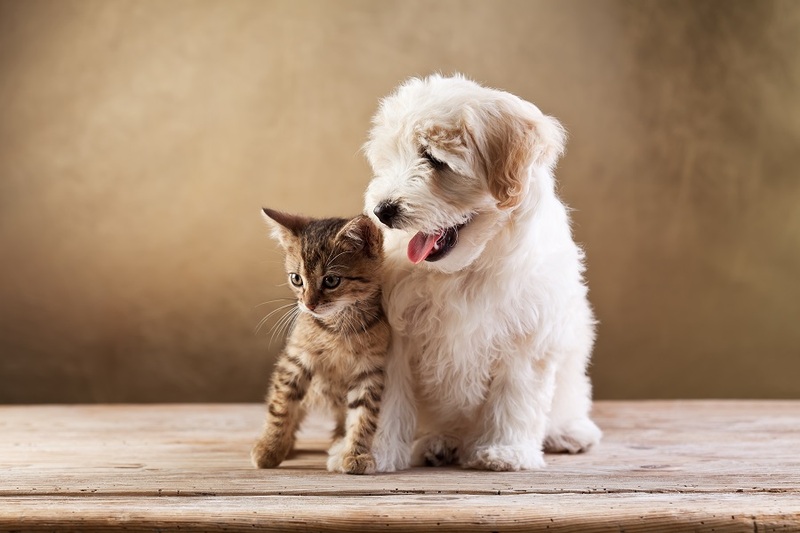 Brookfield Veterinary Practice Pet Health Club provides you with a simple, money-saving way to give your cat or dog the regular preventive treatments he or she needs, all for a monthly Direct Debit payment. Please call the Pet Health Plans team on 0800 169 9958 to join over the phone. If you prefer we can complete a simple application form at the practice including full details of the agreement. You will need to bring your bank details. You will be sent a welcome letter, in which you will find a copy of your full agreement details. You have 14 days to cancel if you wish.